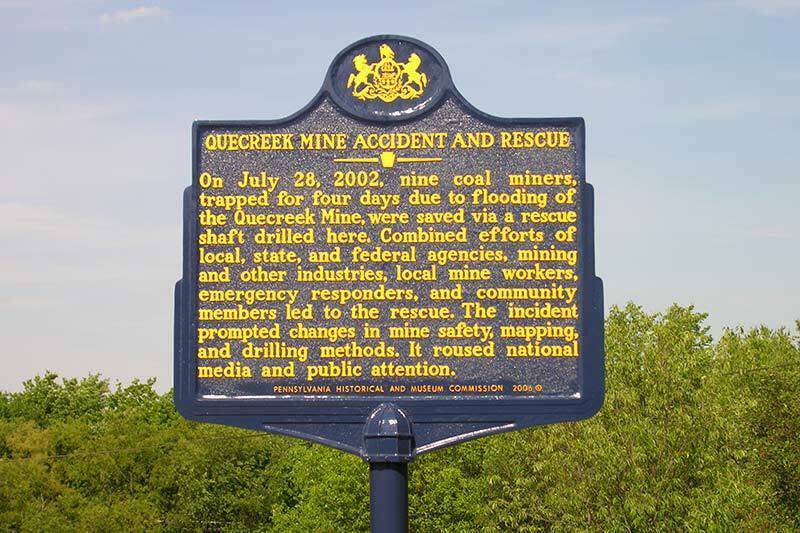 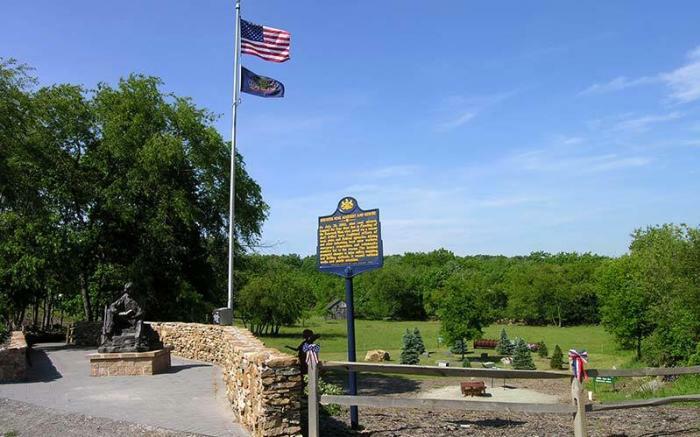 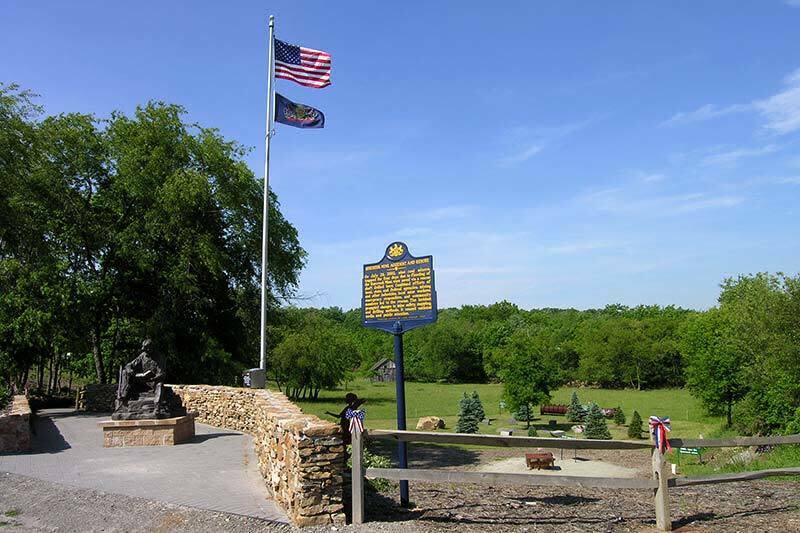 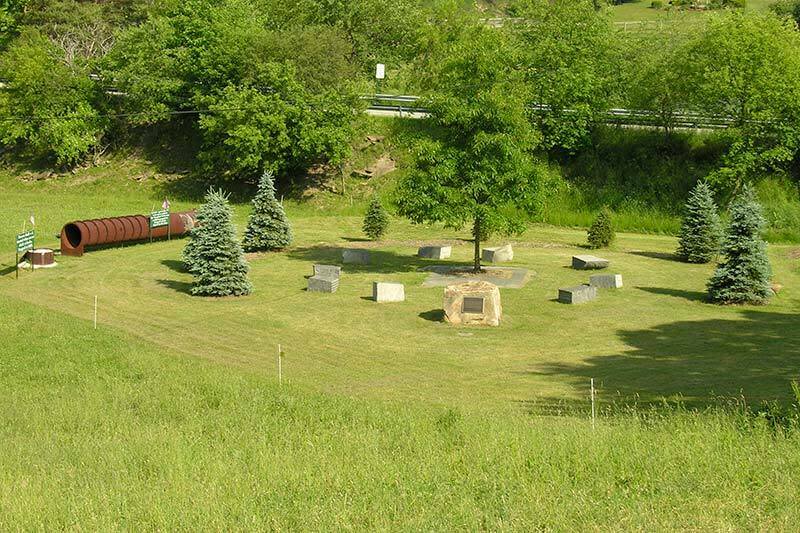 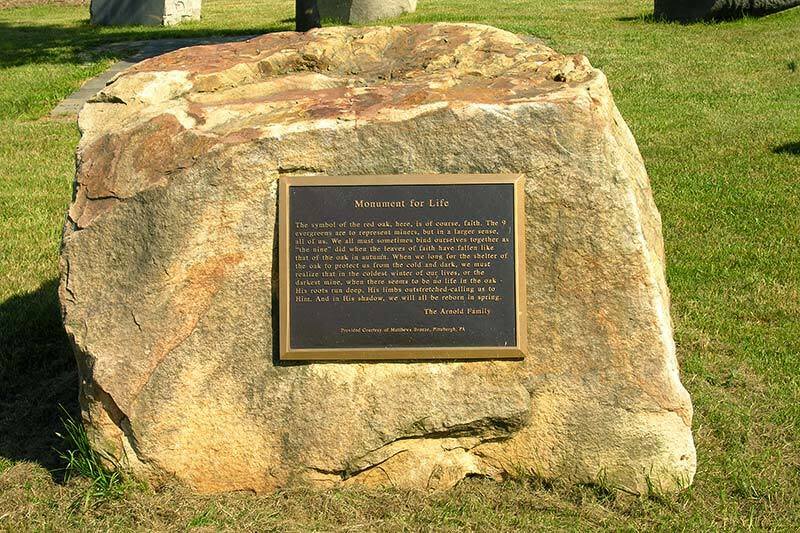 Now an official PA State Historical site, this is the location where, in July 2002, nine miners were rescued from 240 feet beneath the earth in a never-before attempted effort. 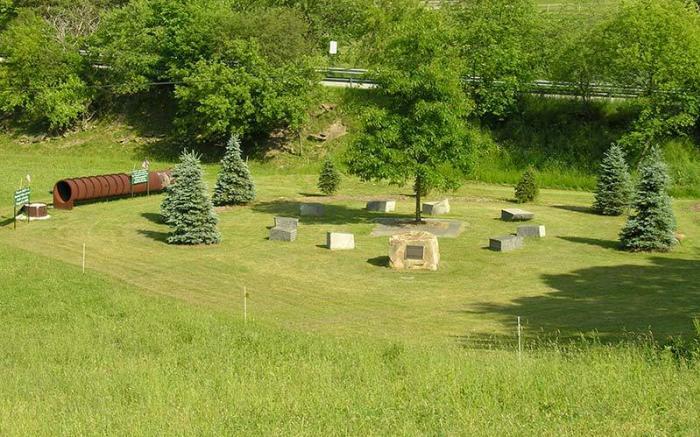 Scheduled groups hear the story of the miraculous events that took place in order to bring about the "Miracle at Dormel Farms." 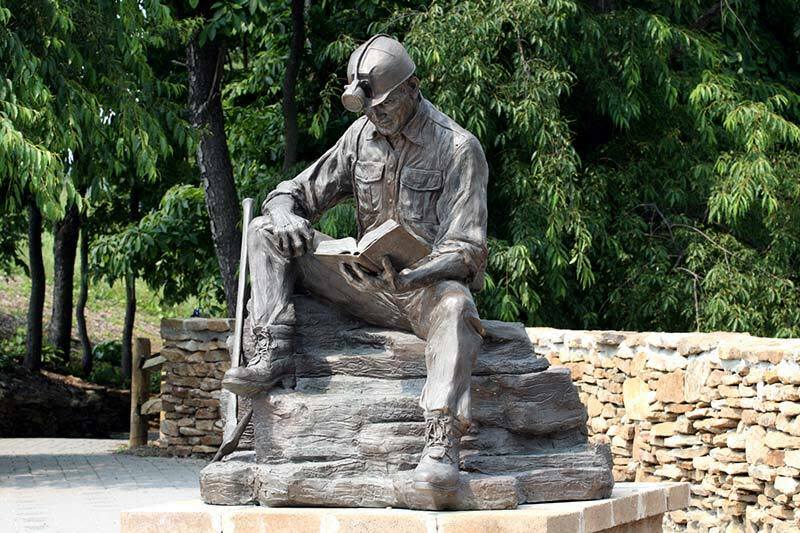 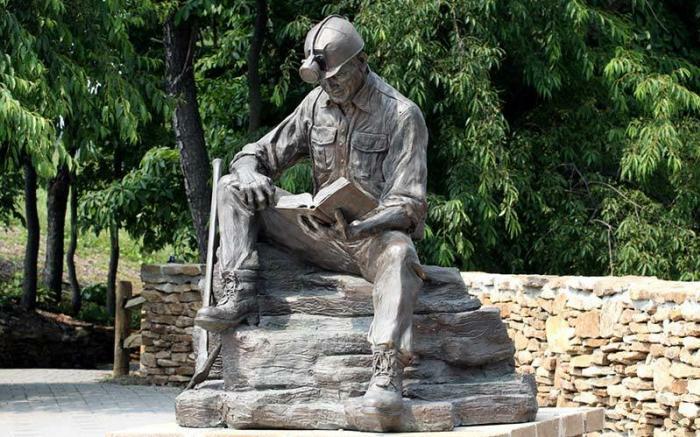 A Monument for Life honors the team of rescue workers who pulled together, the undying determination of the nine miners, and honors all miners with a 7-foot bronze miner statue. 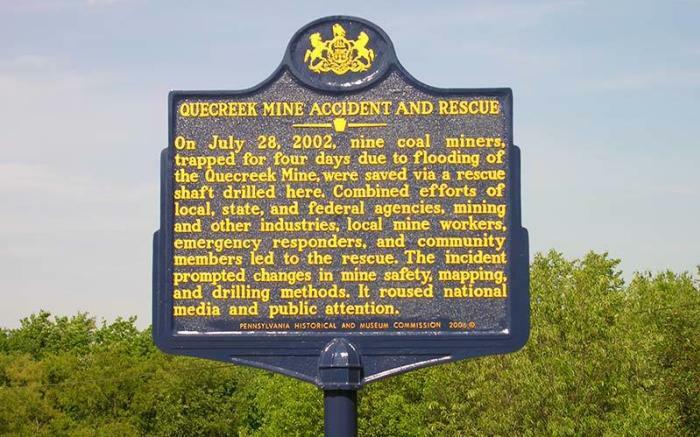 See the actual rescue capsule, broken drill bit, and other artifacts related to this successful rescue. 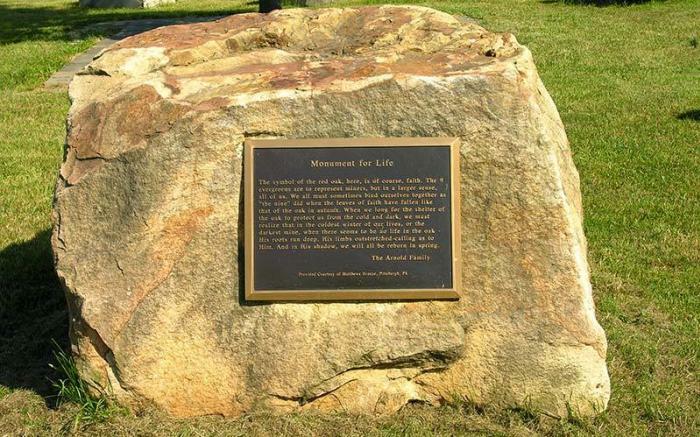 Thousands of travelers have been truly inspired by their visit here.